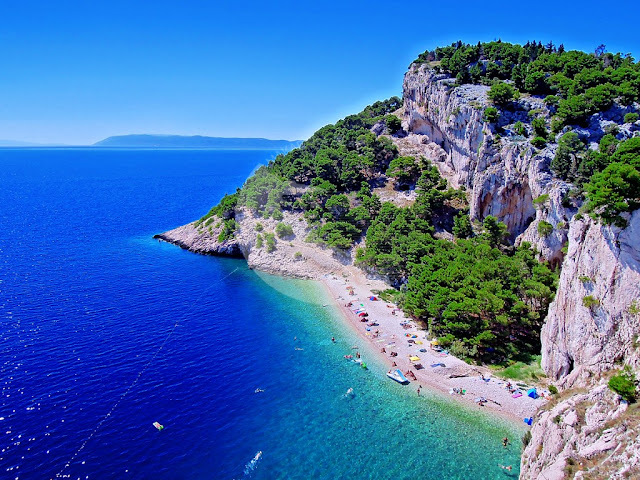 The world famous music festival `The Garden Festival` is, after six successful years, moving from Petrčane to Tisno on the island of Murter, which will be the host to numerous club music performers this year from 4-7 July. The new location is an undiscovered musical heaven, a place built on a gorge, partly on the island of Murter and partly on land with drawbridge that connects Murter with the mainland. It is the youngest place on the island, with accommodation in apartments, rooms, houses and a hotel, Tisno offers its guests enjoyment of the greenery, spacious squares, a long promenade and beautiful rocky beaches that are covered by a forest. This idyllic village, situated between Zadar and Split, will not leave anyone indifferent. The Barbarellas Club, which will once again act as host to world famous promoters of club music, will bring about the biggest changes, but at a new location, in the open and with a much greater capacity than before. The Garden Festival has quickly become one of the most important and famous summer music festivals, praised by the most prominent British and international media, while compliments have spread quickly on the Internet and by word of mouth, mostly among the British, as well as other young people around the world who are looking for an entertaining holiday. Stila boutique that will launch on December 7th and I can't wait to take a look at what bargains they have http://Hautelookqueen.webs.com.